When it comes to successful pest control treatments preparation is always half the battle. There are two reasons for this. The first, and of course the most important, is to ensure the safety of everyone in your home before, during, and after treatment. 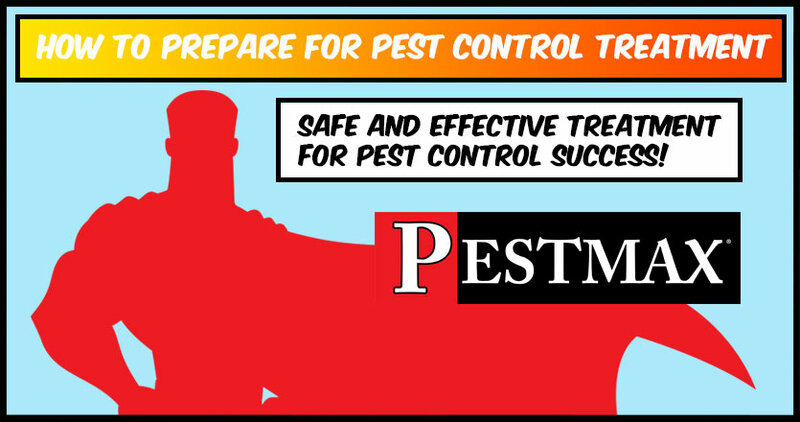 The second reason to prepare for pest control treatment is to help make sure treatments are as effective as possible.Below you will discover some general tips for pest control prep. Be aware that this should serve as a general guide and that your professional pest control specialist will be able to provide you with specific preparation guidelines. Pest Control Treatment works best when preparation guidelines are followed to the letter. 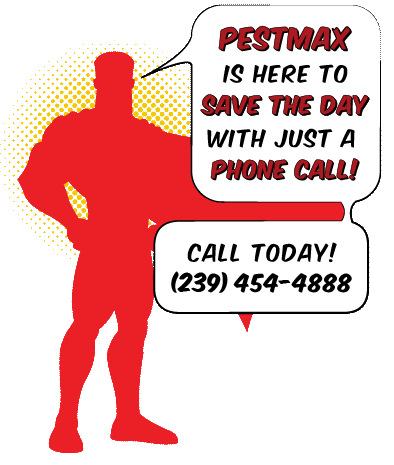 And speaking of pest control treatment, if you live in Southwest Florida and are looking for a professional pest control company, look no further than PestMax. Our cultivated team of pest control specialists have been trained to take on the toughest pest control problems that south Florida can throw at us. Bed bugs, termites, cockroaches, rodents, ants, fleas, and more. Call (239) 454-4888 for a free pest inspection.